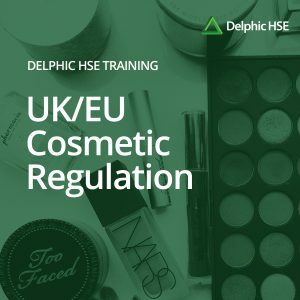 What does Brexit mean for Cosmetic regulation and compliance in the UK and EU? 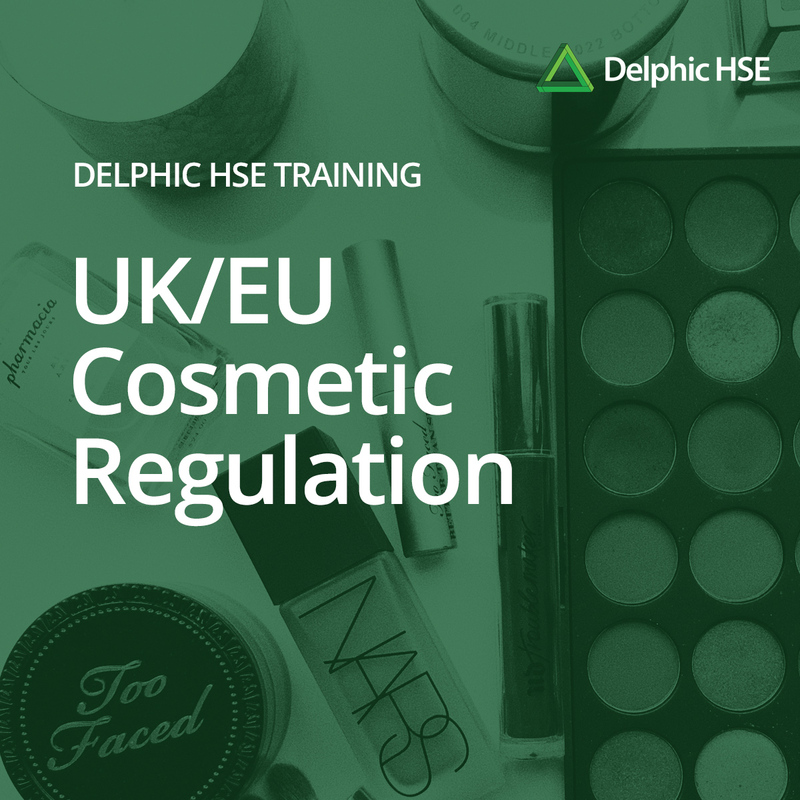 This experience-based training is designed to help explain the UK and EU Cosmetic Regulations and more importantly what this means to you. 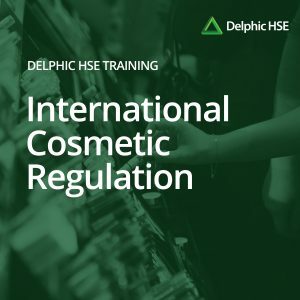 Using the vast experience of Delphic HSE the training will explore the intent of the regulations, the interpretation of the regulations and an overview of the recent changes. 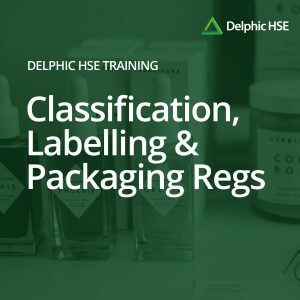 The training will also offer an interactive session on product safety assessment Process, Principle and Practice. 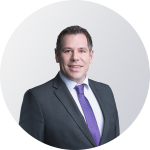 Dr James Wakefield graduated from the University of Portsmouth with a BSc in Pharmacology in 2001, before obtaining an MSc in Toxicology at the University of Surrey in 2002 and his PhDat the University of Newcastle in 2006 with a Thesis on dermal absorption and the development of in vitro models for skin irritation.